TODAY ONLY go to http://www.Worldlitcafe.com/ to download a free copy of my book To Breathe the Breath of Isis. If you like a historical story with a splash of adventure and a dash of romance this is the book for you. 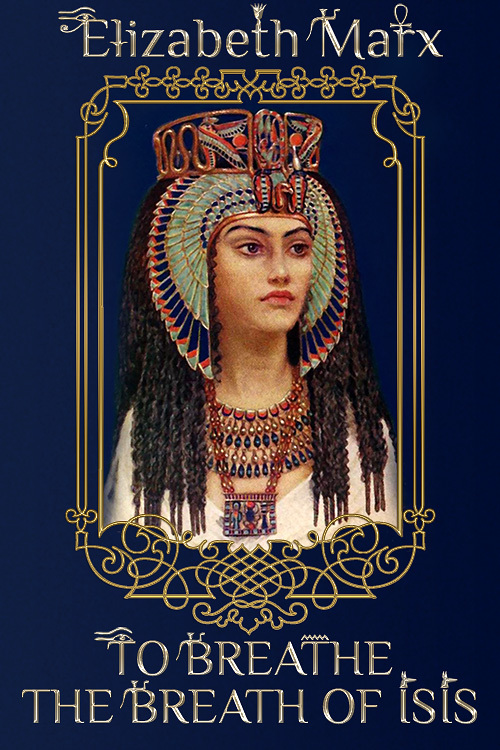 An Egyptian necklace disassembled because of the danger it poses to the queen who wears it. Its pieces scattered across the pages of time, like sand across the desert. One woman destined to wear it over and over again . . .
Free Ebook Friday WLC Please share. Thanks.